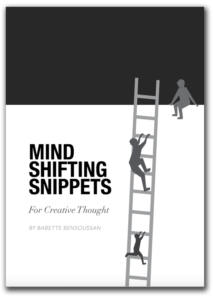 Few professional keynote speakers have Babette Bensoussan’s depth of corporate experience and understanding of human motivation and behaviour. Even fewer have her ability to engage an audience and leave it enlightened, challenged and inspired. 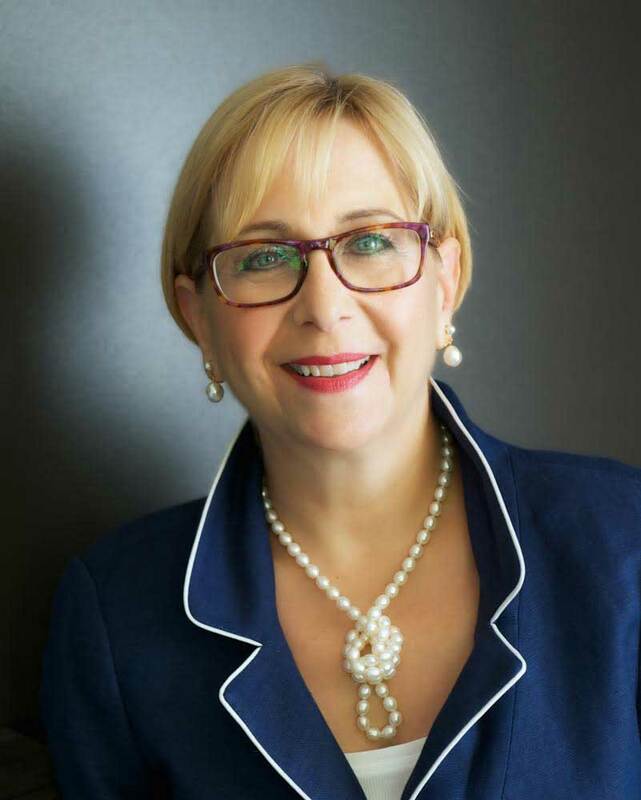 When she presents, Babette draws on decades of success as an entrepreneur, consultant, company director, board member, author, academic, and business coach. There is no doubt – we are living in a “VUCA” world – volatile, uncertain, complex, ambiguous – where everything around us is constantly changing. New competitors and competitive factors are shaping business profitability at an unprecedented rate. Furthermore, good decisions are so much harder to make. So how can we minimise the risks involved? How can we identify those resources available to us to make better informed decisions? And where can we look to identify business’ disruptors and future trends? No-one has ever said: “Go ahead and take 10% of my market share”! But businesses so often end up giving away market share because of market misunderstandings. Awareness of competitor initiatives, competitive influences and disruptors is often completely missing. What tools can you use to uncover your competitive strengths for improved strategies and better results? How can you build a competitive advantage? Everyone uses the SWOT…… but when you have a hammer, suddenly everything becomes a nail. As a result, this well-known technique is the most misused, abused, misapplied analytical tool in management today. When used in the way it was developed and intended, businesses turn information into insights, identifying real strategic outcomes for their business and delivering real intelligence to decision makers. Learn the real value of the SWOT, as well as the range of analytical tools available to help you and your team make smarter decisions. You will never go back to filling in four boxes! The importance of business data has become mission critical. So how do you create the insights needed for developing appropriate strategic directions without becoming overwhelmed with the analysis? How can you make better decisions, get better results? Learn where to start, and how to avoid one of the biggest traps of all – analysis paralysis. How do you turn data and information into insights that decision makers cannot ignore? While great strides have been made in terms of managing information, social media and knowledge, little has been done to convert this bounty into a valuable form for decision making. Business and competitive analysis can and should be a key weapon in the firm’s arsenal for achieving competitive advantage. Understand the value of mission critical analysis and learn more about the myriad of techniques available to minimise the risk in executive decision making. Leadership and You – You’re a leader whether you like it or not! EVERYONE is a leader, either by choice or default. That’s because leading is the way we help move people, including ourselves, to action. So if you don’t think of yourself as a leader, you are limiting your thinking and your effectiveness. The question is not whether or not we are leaders, but how well we lead and how well we are creating the life we want. How do you positively influence and change not only yourself but also those with whom you work and interact? Learn how to use 7 levels of awareness to catapult your energy, performance and leadership to shift away from the negativity that surrounds our personal lives, our work environments and our communities. Book Babette Bensoussan as your next keynote speaker.